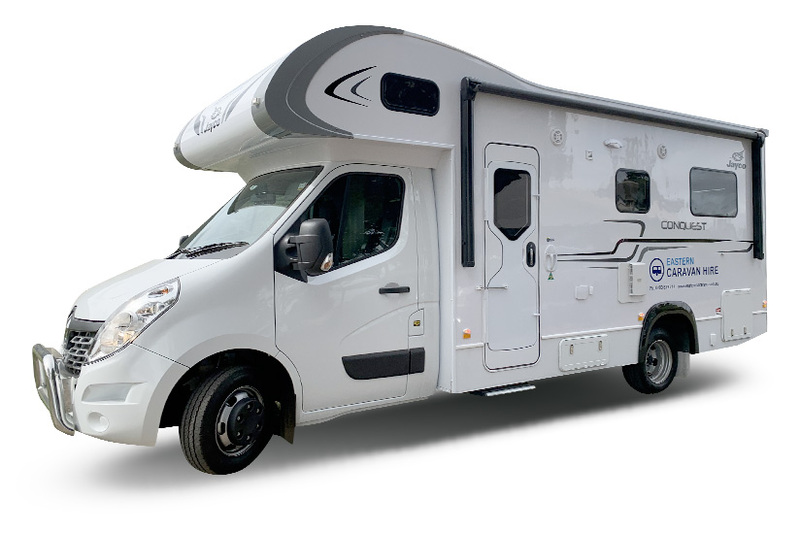 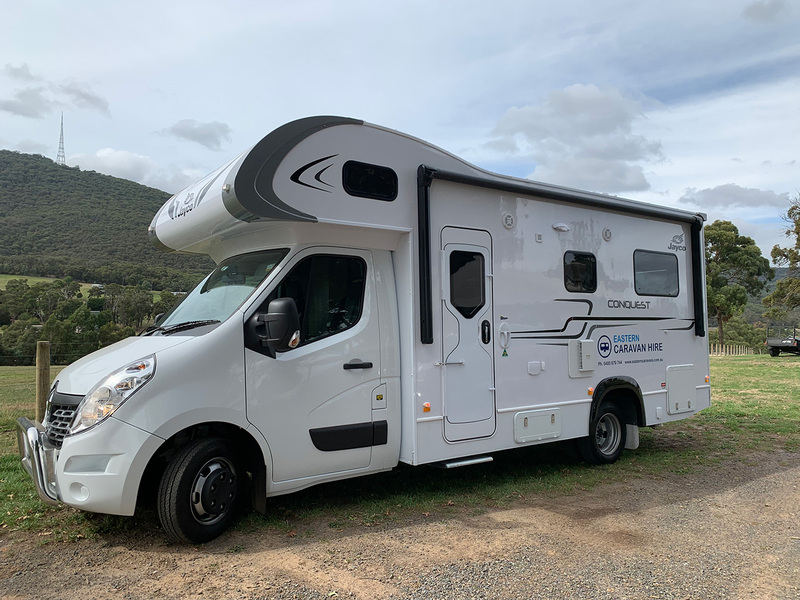 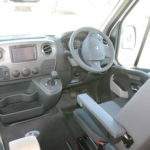 2019 model Freedom Motorhome. 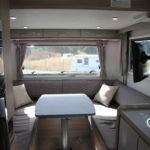 Luxury motorhome with on-road comfort and a spacious stylish interior. 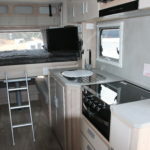 Features separate shower and toilet, and two double beds. 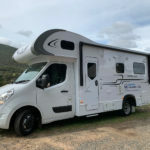 Perfect for couples or families.